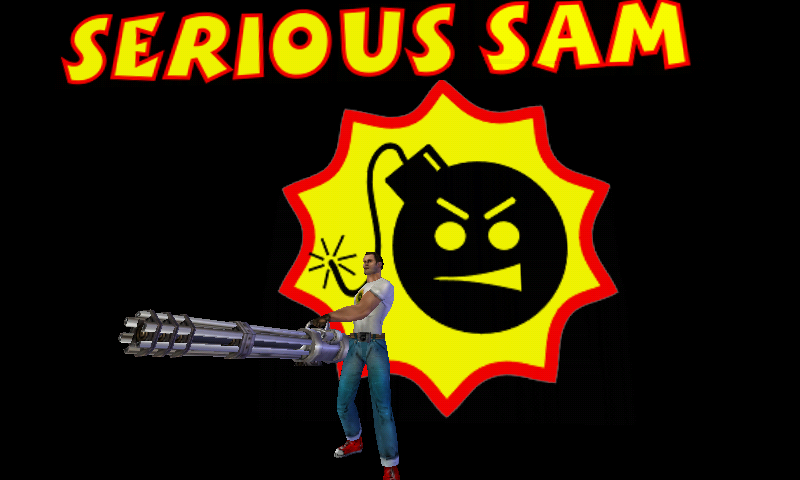 Serious Sam: First Encounter launcher, using the OpenSourced Serious Engine 1. 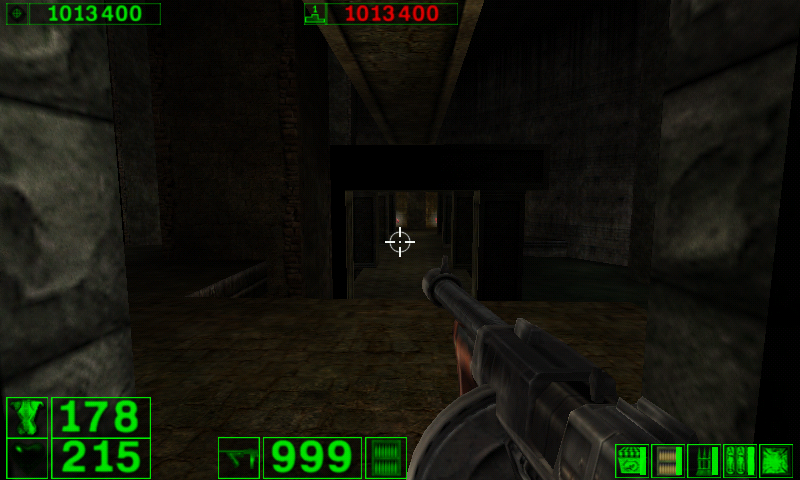 You'll need to copy the data from the original game (Steam, GoG or original CD version). 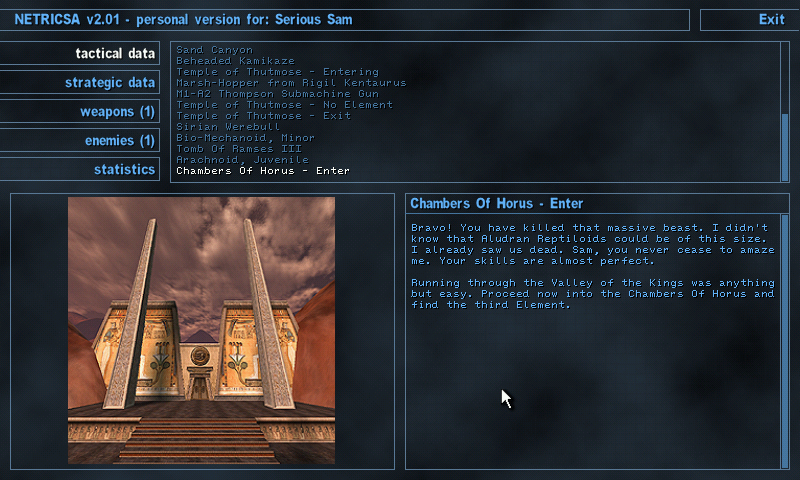 Copy all the ".gro" files and all folders (but not the Bin one) in apddata/serioussam1 to play. 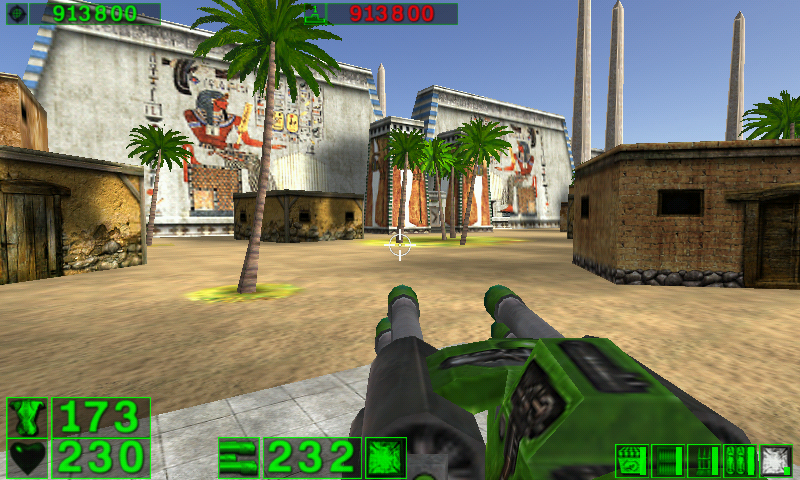 The game use gl4es, and use the recently opensourced Serious Engine 1. The game runs ok on Gigahertz model. 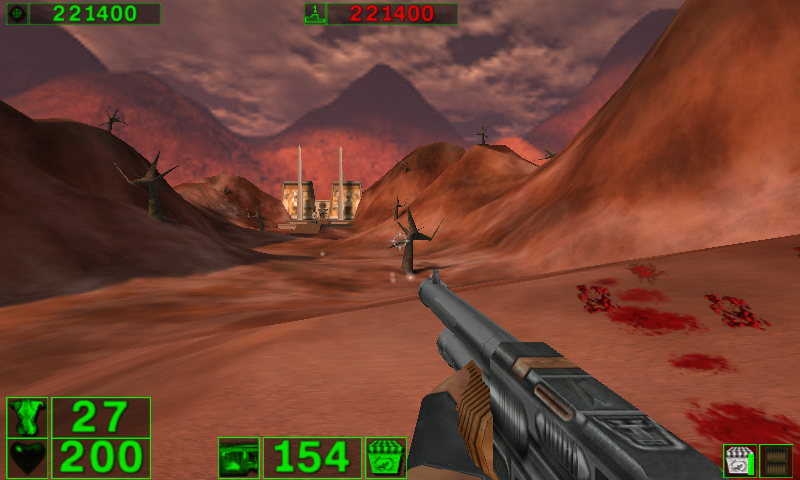 It's playable on Rebirth (even on CC). It's advised to use the latest SGX Driver for better performance and stability. 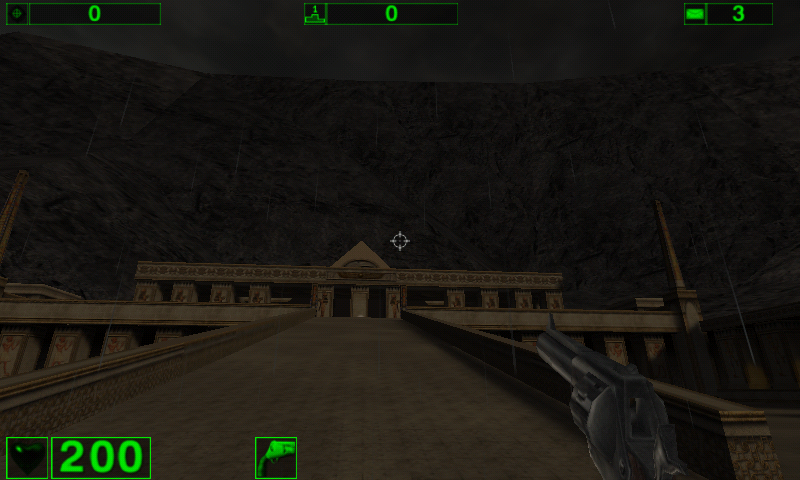 Some preconfigured config are there on first run, but fell free to play with the various parameters. Thanks @CCF (it's been a long time! ).